1-Day Trip from Toronto to Niagara Falls. Tropical Bird & Butterflies Tour. Feeling the winter blahs? We have just the answer for you. 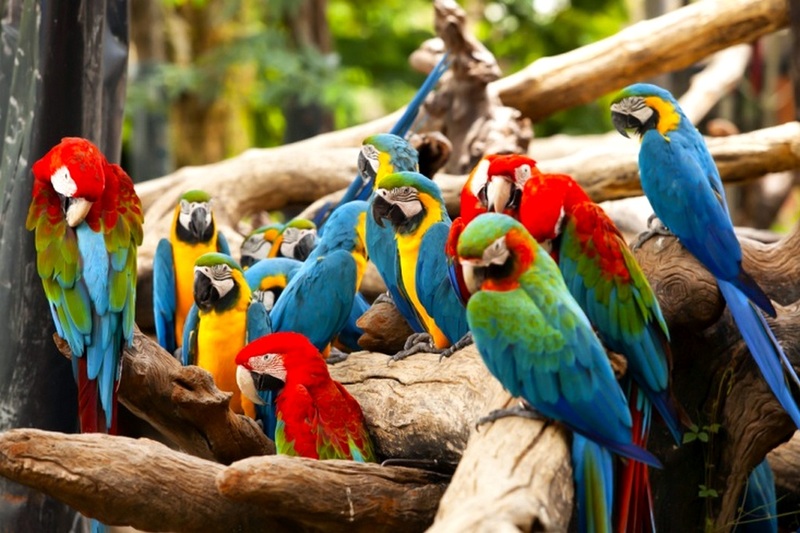 How about spending a nice day in a tropical rainforest? 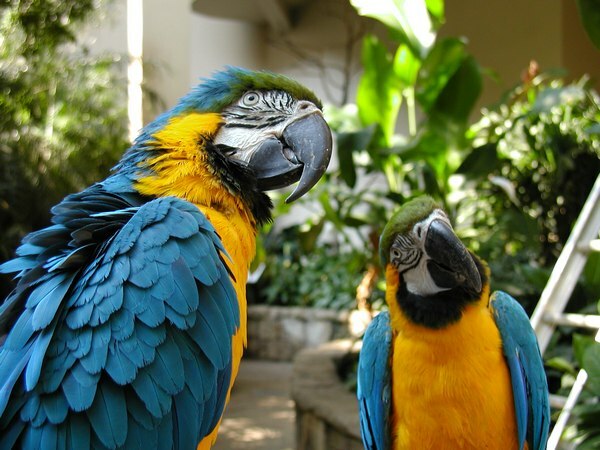 And since we are not able to take you to South America for a day, we're taking you to the next best thing... the indoor tropical rainforest gardens at both the Niagara Butterfly Conservatory and the Niagara Bird Kingdom. No matter what it's like outside, it's always tropical inside these venues. And you even get to see the bat feedings and try your hand at feeding the lorikeets yourself if you wish. And after you've had enough of palm trees and 30 degree weather, you finish your day with some free time in the Clifton Hill Entertainment District in Niagara Falls! Round trip transportation on deluxe highway bus. Admission to Niagara Bird Kingdom included. 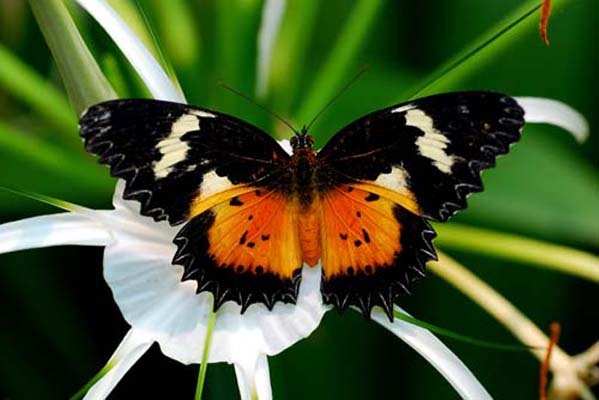 Admission to Niagara Butterfly Conservatory included. Free time in Clifton Hill Entertainment District included. ​Complimentary bottled water and snacks on the bus included. 9:00 AM - York Mills Subway Station, Toronto. Outside 4025 Yonge St.
10:10 AM - Burlington Carpool Lot, QEW & Guelph Line. Entrance from North Service Rd. We return to the Toronto area at approximately 8:00 PM. Children 10 and older are welcome on this trip. Price is same as adults. Welcome to the fun hill in Niagara Falls! Where else can you ride a giant wheel 175 feet above the Falls for the most amazing views...Be challenged by over 300 interactive games at Canada's largest entertainment complex......Be wowed by exhibits of the strange, the odd and unbelieveable...and take part in a whole lot of other tacky and fun things to do? There's only one place that offers it all in one location and that's Clifton Hill. You will have about 1.5 hours of free time on Clifton Hill after we have visited our two main venues.